Huvafen Fushi , World’s First Underwater Spa. What ? Huvafen Fushi, World’s First Underwater Spa. Ever wondered what an unparalleled experience entails? I am dreaming of one right now. 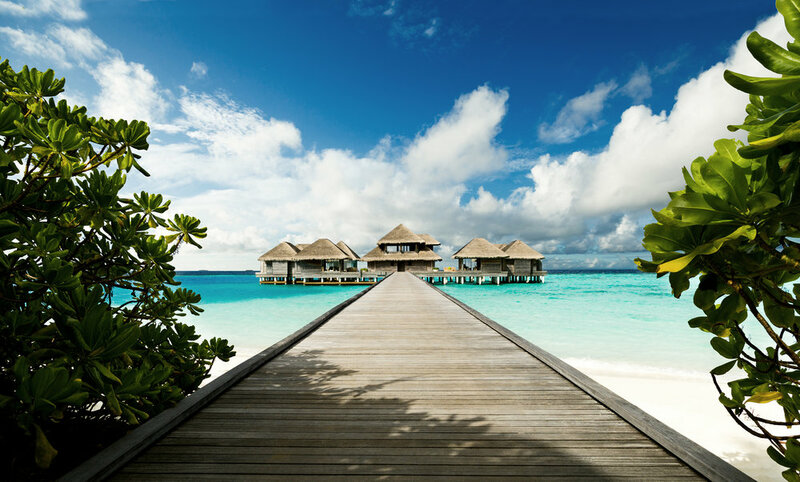 A dreamscape of hidden pleasures, the Maldivian Resort is a sanctuary for lovers of life. Huvafen Spa is submerged and immersed in the underwater world of the Male Atoll where tropical fish flit and weave through the currents whilst you are soothed by the healing hands of the experienced therapists. From choosing your favourite type of oil for your treatment, to watching the underwater world go by; Huvafen Fushi’s underwater spa is redefining luxury and is just one of many temptations of this seductive Adults Only Maldivian Resort. From massage table to relaxation pod, the whole experience is as special as it sounds and offers guests at Huvafen Fushi an unparalleled experience which speaks of the individuality of the entire resort.